I fondly remember playing Oregon Trail back on a Commodore in elementary school. 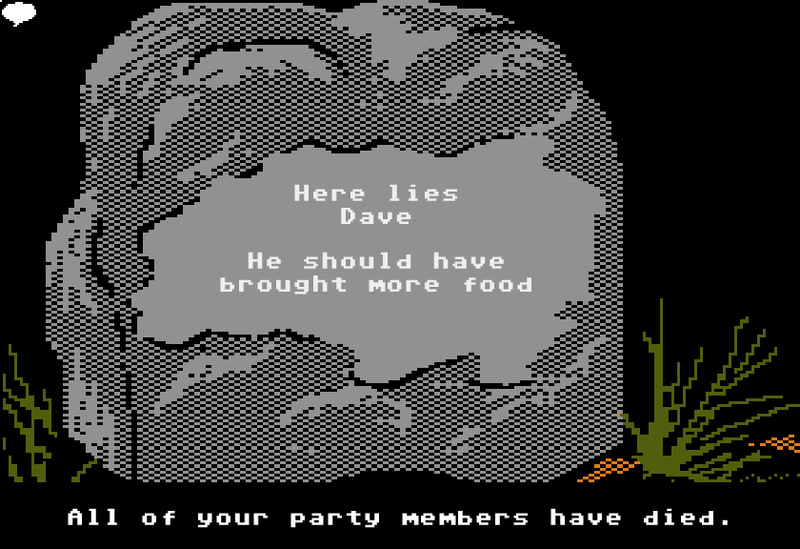 Now the joy of dying to dysentery and running out of food is joyfully updated and brought to a modern audience via Organ Trail. Yep, Oregon Trail + Zombies = Awesome.